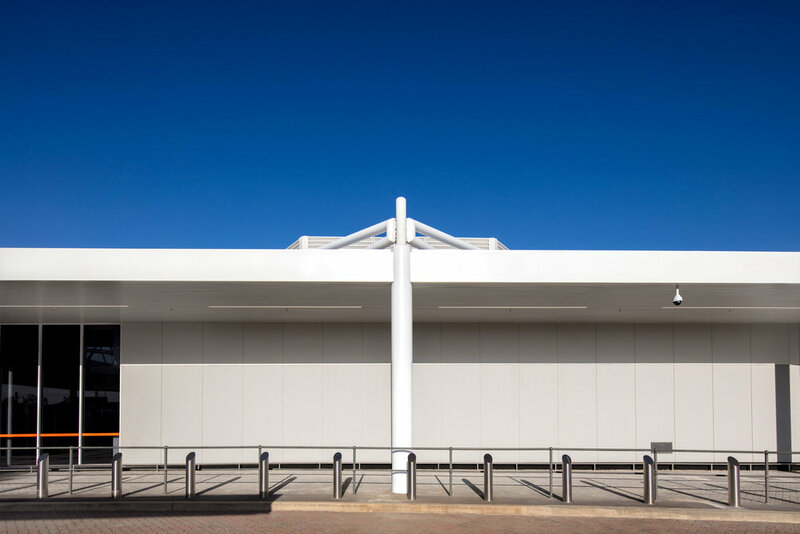 Qantas engaged Noxon Giffen in September 2016 for the Perth Regional Hub project. This involved conversion of an existing Domestic Terminal (T3) to an integrated International and Domestic operation to facilitate the ‘game changing’ direct flights from Perth to London. The project required the modification of existing fabric in an operating terminal to establish purpose-built Emigration, International (LAGS) Security Screening Points, Swing Gates for departures and arrivals, Immigration, a Secondary Examination Area and support facilities for the Border Agencies. Close coordination was required with the Department of Immigration, Border Force and the Department of Agriculture representatives both locally and in Canberra. Working with Qantas, the Agencies and Perth Airport, the team developed detailed operational Modes that facilitated a variety of flexible International and Domestic scenarios to accommodate the proposed and future schedules. 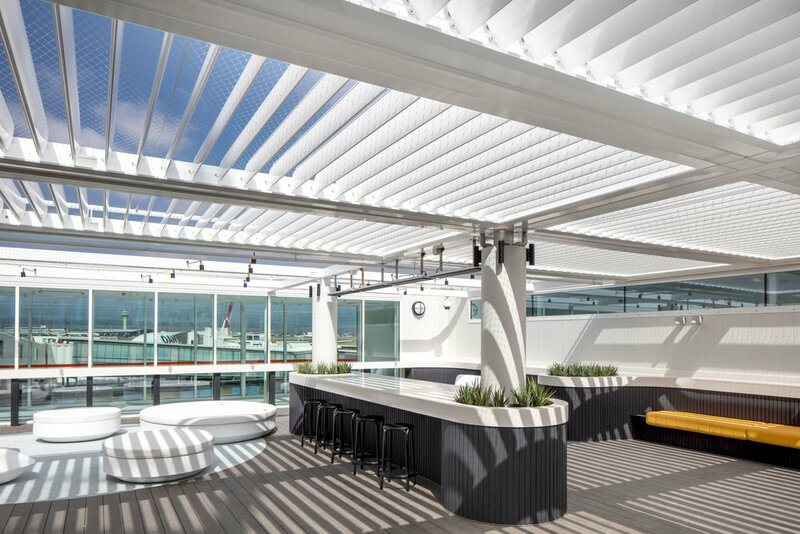 Provision was also made for new retail to both International and Domestic areas and a new Outdoor Deck for International passengers. The first London flight QF9 departed on time 24 March 2018.